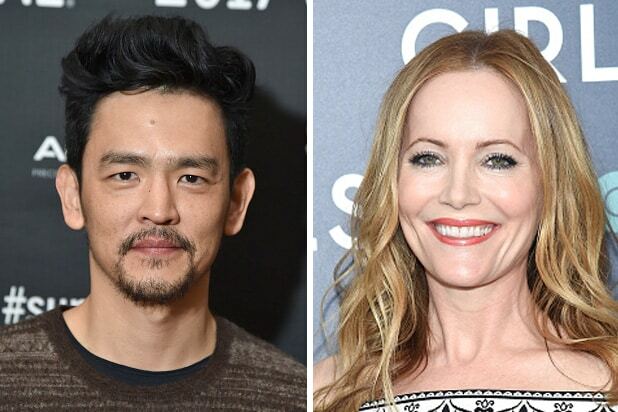 Comedians John Cho and Leslie Mann will host the Academy of Motion Picture Arts and Sciences’ Scientific and Technical Awards Presentation on Feb. 11. The ceremony will be held at the Beverly Wilshire Hotel in Beverly Hills, California, and will involve 18 awards given to 34 individual recipients and five organizations. 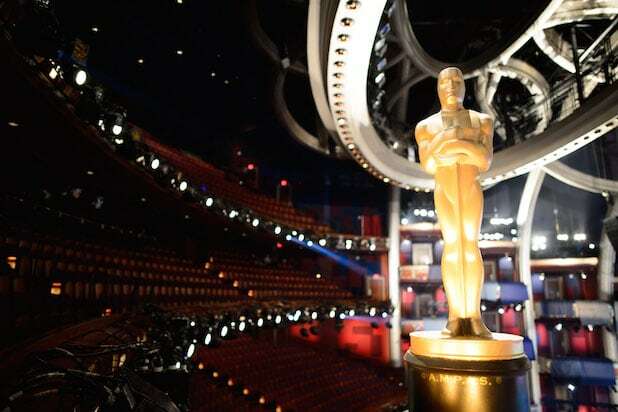 Parts of the scientific and technical awards will be shown during the Academy Awards broadcast on Feb. 26. Jimmy Kimmel will host the ceremony for the first time. “La La Land” received a record-tying 14 nominations.